Yes! 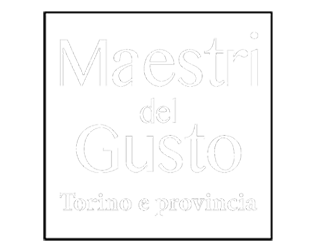 the quality brand which annually selects hotels, tourist-hotel residences and mountain shelters in the province of Turin based on the highest internationally recognised quality standards. Since 2003, Yes! 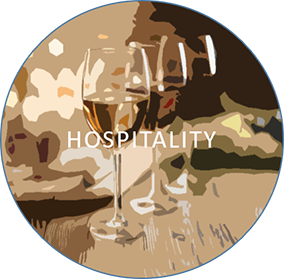 Enjoy Torino Top Hospitality has been working side by side with the local hospitality system to provide a quality service which can best satisfy the needs of tourists and international visitors. The Yes! quality brand is attributed by the Chamber of commerce to hotels, residences and mountain shelters in the province of Turin which show compliance with a series of quality requirements: courtesy, efficiency, cleanliness, ease of booking, respect for the environment. The requirements are verified by mystery clients, unexpected incognito guests, to guarantee greater credibility. Yes! quality measures the compliance of a facility with the leading international hospitality standards. The accreditation is valid for one year and must be reconfirmed each time, assuring consistency and continuity in performances. 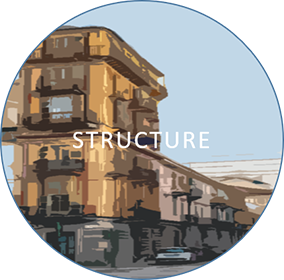 The structure requirement concerns accessibility, web site, facilities compliance, forniture, cleaning system, breakfast supply. The hospitality requirement concerns courtesy, helpfulness, efficiency, ease of booking and service offer. 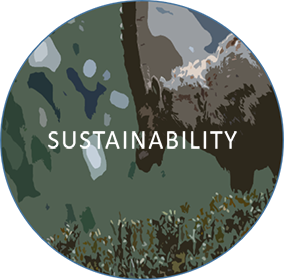 The environmental requirement cover the European Ecolabel guidelines: energy and water efficiency, sorting and recycling and environmental awareness. Do you own or run a hotel or a hut in Turin or its province? Are you a tourist operator? If you want to apply or learn more about Yes! quality label criteria and the selection process, do not hesitate to contact us!